How to Write a Bookkeeper Resume that wins jobs! Applying for jobs as a Bookkeeper is very competitive. To get an interview if is absolutely critical that your Bookkeeper Resume is professional well written. After all, you are applying for a job that requires you to be highly organised. Would you employ a Bookkeeper that had a sub-standard Resume? Of course not. 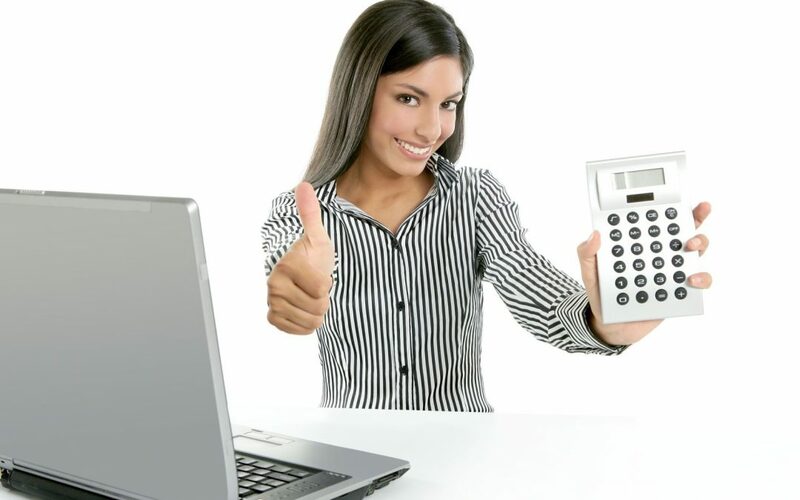 If you are a Bookkeeper looking for a new job you MUST read this article. Your chances of job success may just depend upon it! It is important to remember the main purpose of your Resume. Your Resume exists to gain the employer’s interest and to make sure that you look better than your competing candidates for the job. Ultimately, your Resume should be so good that an Employer would be crazy NOT to interview you! If you are a Bookkeeper that has been applying for jobs and not getting Interviews, then you MUST improve your Resume. So what should your Bookkeeping Resume look like? Your Resume should be a maximum of 4 pages. If it is longer then you need to cut out content. A common mistake is to list too much detail for each job. For each job that you have done, you should have between 4-8 duties listed. Each duty description should not be more than 2 lines long. There are a number of elements that you can leave OUT of your Bookkeeper Resume. To avoid unfair discrimination – which should not happen but does! – your Bookkeeper Resume does NOT need to include a Photo, Date of Birth, Nationality, Marital Status and Number of Children. To assist with this, we have provided the following Bookkeeper Resume Template. It includes the all of the Headings to include in your Bookkeeping Resume, what details to include under each Heading and expert Tips for each section. Name, Address, mobile phone number and email address should appear at the top of your Resume. Provide a quick summary of your career, qualifications, skills and what type of role you are looking for now. List your certificates and diplomas related to business. Leave out anything relating to other types of jobs. In addition to your accounting or bookkeeping qualifications, what training have you completed? Have you completed any software training such as MYOB or Quickbooks course? Do you have First Aid training? Include all of that here. List the software that you proficient in using. In particular, ensure you list all of the accounting packages you are familiar with e.g. Xero, MYOB, Quickbooks. Include ‘soft’ skills and abilities such as your excellent communication skills and sell some of your other qualities such as being honest and reliable. Have you won any awards – either during study or in the workplace? Don’t keep them secret, let your prospective employer know! If you don’t have anything to include here, simply remove this heading. Include the Name, Job Title, Organisation Name and Mobile Number for at least 2 people that have been your Supervisor or Manager at a previous or current place of employment. We hope that the above tips for a Bookkeeper Resume Template have been useful to you. There are many elements to writing and presenting a successful Bookkeeping Resume. It must look professional – because you are a professional! – and it must sell your best qualities and key skills to an Employer. Remember that nowadays, Employers receive a large number of applicants for every role advertised. It is commonly accepted knowledge that most employers will spend just 10 seconds evaluating each Resume that they receive. YOUR Resume must impress them in 10 seconds if you are going to be successful in getting short-listed. To achieve success, your Bookkeeping Resume MUST be well-formatted, well-presented, and written in a clear and direct style so that it is easy to read. Still need help? No problem. You can Download a Bookkeeper Resume Template that is complete with sample content that you can copy and use as your own. Use our Bookkeeping Resume Template to ensure that YOU stand out and get noticed for the Bookkeeping job that YOU want. Your winning Resume Template is ready for instant download today.